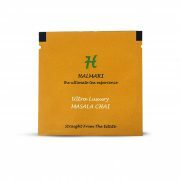 Buy Traditional Masala Chai with Varied Spices Online. 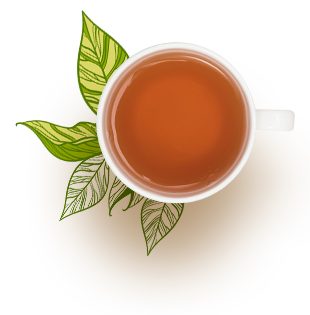 Leaf : Black tea sprinkled with clove,cardamom,cinnamom and ginger. Liquor : Creamy, full bodied with bursts of masala chai flavor with each sip. 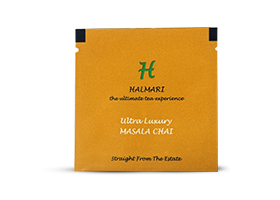 If you love the full bodied, creamy Indian masala chai, then Halmari offers a great summer tea. 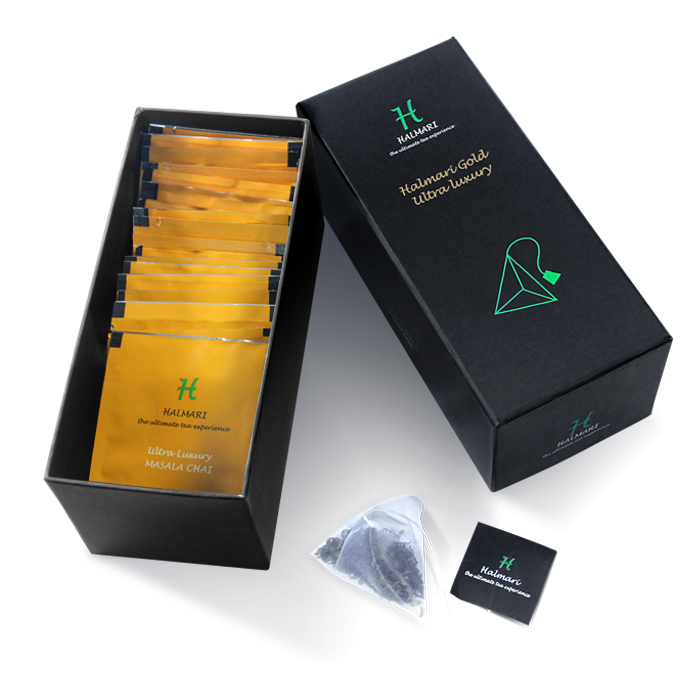 The black tea leaf is sprinkled with a wide range of spices like ginger, cinnamon, cardamom and clove. 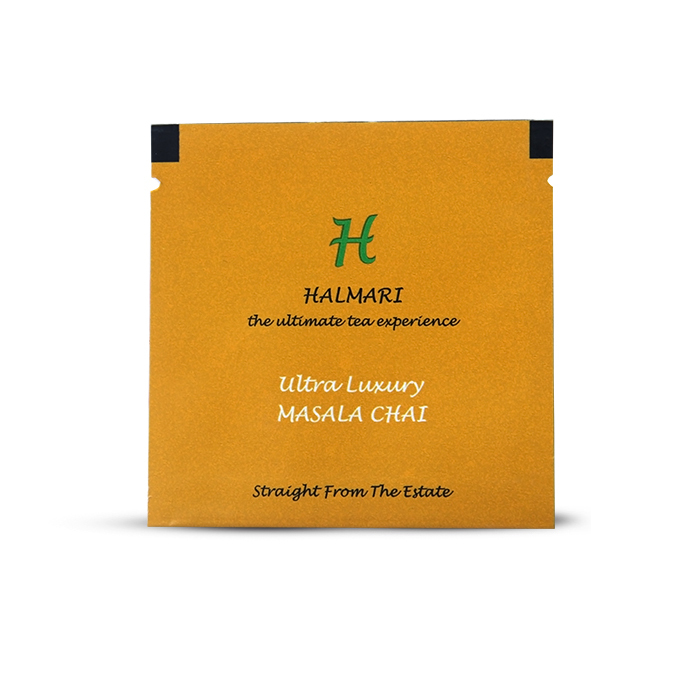 The balance of the taste and the flavor is just perfect for a traditional masala chai. 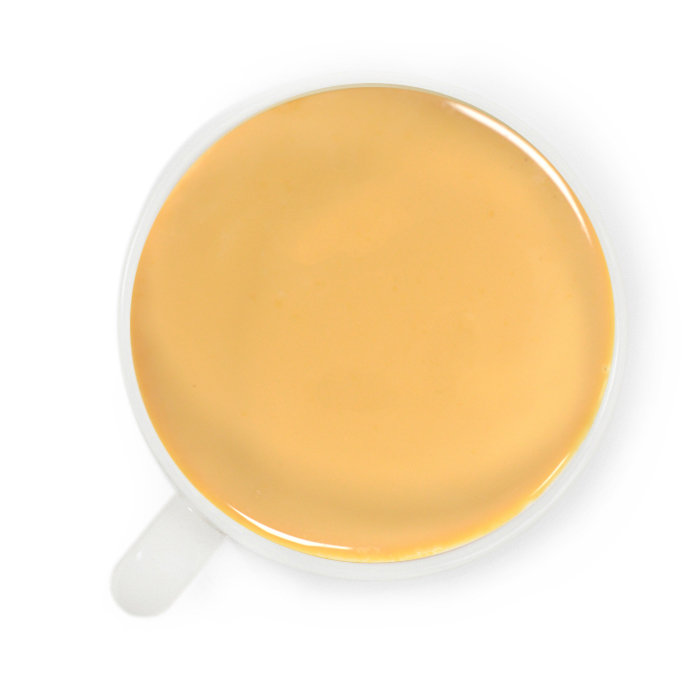 Produced during the Summer Second Flush season, it gives the perfect burst of flavor and taste with every sip. 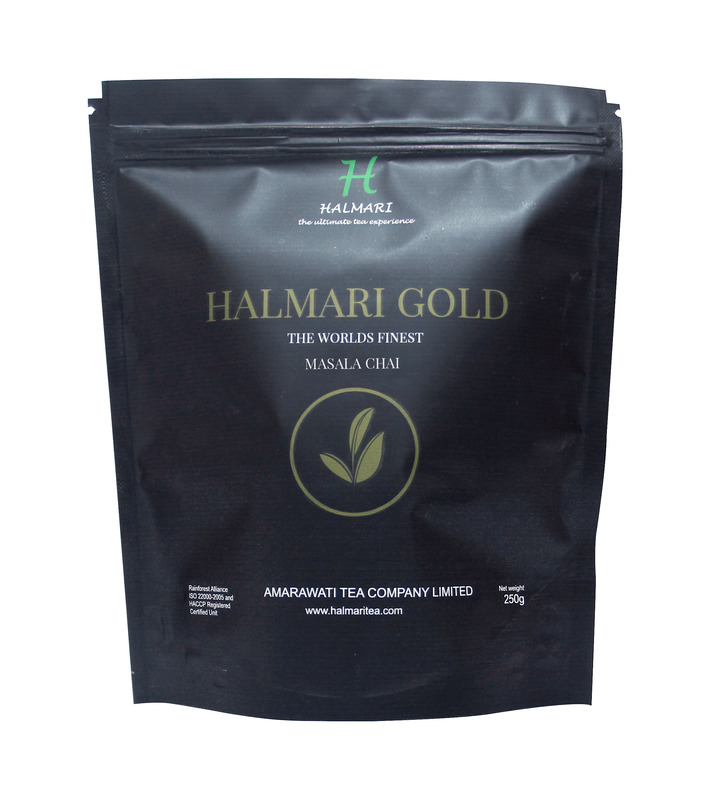 Apart from excellent taste and aroma, it also helps to boost energy, reduce bloating and fight cold. What more, the caffeine content is low to medium. 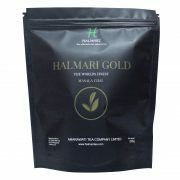 Being a Mumbai resident, I can without any doubt suggest Halmari’s masala chai grade to every other chai lover. It makes my day! 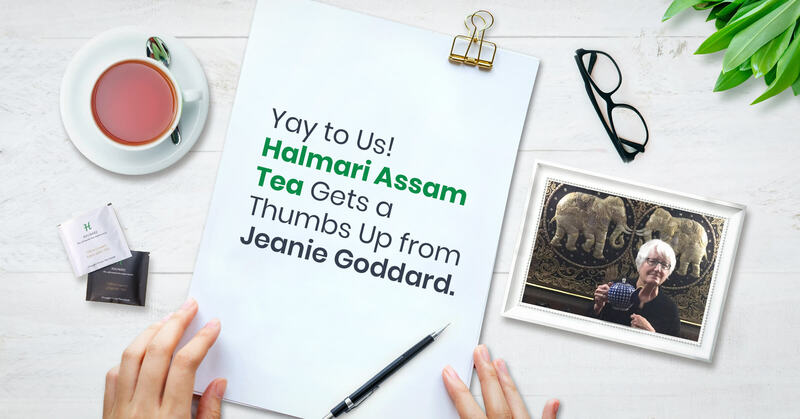 Bought this variant for my boss and he was elated with your tea quality. 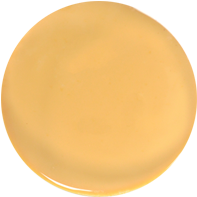 I honestly didn’t expect such a zesty and bold taste. 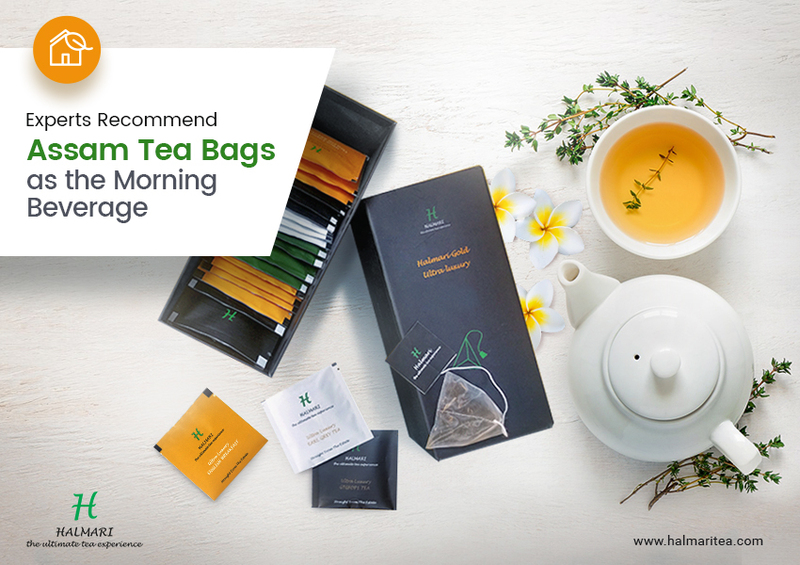 There are so many varieties of flavors with each sip. 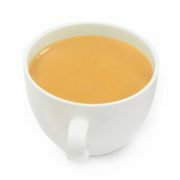 This is the perfect Indian masala chai!